Easter in Gladstone is just around the corner – and we cannot wait! To make it easier to head harbourside and enjoy all the events taking place, Gladstone Region Mayor Matt Burnett said Council has put together some ‘top tips’ for residents and visitors alike. 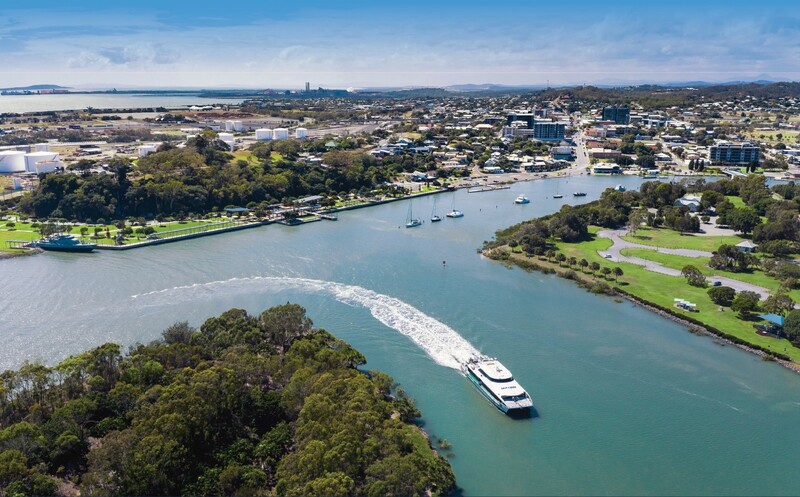 “With so much happening around Gladstone this Easter long weekend, Council reminds residents to be aware of changed traffic conditions and take advantage of the free Gladstone CBD shuttle bus service,” Councillor Burnett said. Parking will be available at the Gladstone PCYC (shuttle bus pickup point), the Gladstone Entertainment Convention Centre (GECC) multi-level car park (entry via Oaka Lane), Gladstone City Library car park in Central Lane and the Gladstone Regional Council car park in Central Lane (shuttle bus pickup point). Gladstone Ports Corporation (GPC) will temporarily re-open Flinders Parade (adjacent to the rail line) to traffic on Good Friday 19 April to Easter Monday 22 April. The road and car parking will close to traffic again on Tuesday 23 April. Temporary car parking on the corner of Lord and Goondoon Streets will also be available, except from 6am–11am, Friday 19 April and all day Sunday 21 April. The Goondoon Street Boat Ramp will also be closed to the public from Wednesday 17 April to Monday 22 April, reopening on Tuesday 23 April. In the interest of public safety, those planning to get out on the water this Easter are encouraged to use the boat ramp located at the Volunteer Marine Rescue building on Alf O’Rourke Drive, Gladstone. The Gladstone Harbour Festival Street Parade will be held on Sunday 21 April 2019 at 4.30pm. To ensure the safety and enjoyment of participants there will be road closures along the parade route from 3pm-6pm. 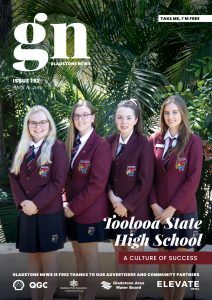 Through thTop tips for holidaying at home this Easter in Gladstone Easter in Gladstone is just around the corner – and we cannot wait! The following roads will have closures: Bryan Jordan Drive, Lord Street, Central Lane. There will be no access over the Gladstone Marina Bridge during the road closure times. All access to the Marina Parklands will be via Alf O’Rourke Drive only.